Onions are definitely not a vegetable you initially associate with juice. Don’t get me wrong, onions have always been one of my must-have toppings on salads and sandwiches but when I first heard of onion juice I cringed a little. Just imagine the bite you must feel in the back of your throat when swigging down a cold glass of onion juice! I was more than a bit skeptical. However, I came to find that onion juice is actually nothing to cringe about. Upon further research I discovered that there are numerous onion juice benefits. They aren’t just a pretty and tasty decoration for meals, they also contain juice that can be highly beneficial to your health. 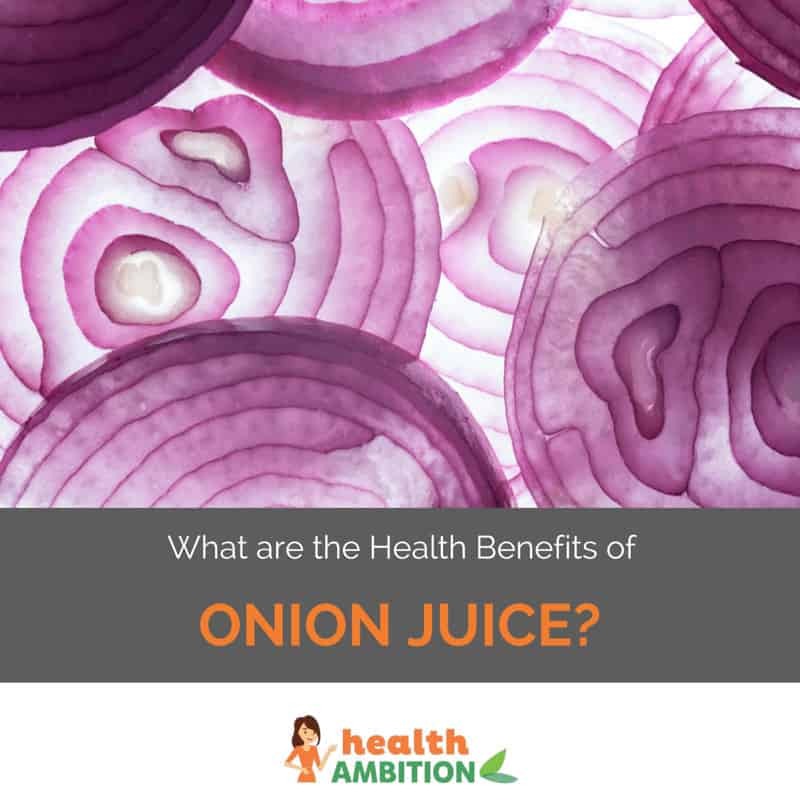 While extensive research has not yet been done on onion juice specifically, plenty of people claim onions have some amazing properties that are worth sharing with you. Since I’m a newbie on the topic of onion juice, I’ll first share what I learned and then I’d love to hear back from you what you know about onion juice and how you use it. We have long known onions as a staple ingredient in many meals during our lifetime but these veggies aren’t just a recent trend. According to Wikipedia, onions have been bred in cultivation for over 7000 years! Archaeological researchers have found traces of onions that dated back to the Bronze Age – but it’s not known if these were cultivated onions. Interestingly, the ancient Egyptians held the onion in particularly high regard. They viewed its “spherical shape and concentric rings as symbols of eternal life.” In the Middle Ages it’s said that onions were so in demand that people would pay their rent with them or give them as gifts. Back in the day, physicians also used them to treat a host of ailments, including infertility, coughs, hair loss and headaches. Today I want to focus more on current research to teach us the benefits of onions and onion juice. Whether you are looking for healthier hair, reduced inflammation, a new antibacterial product or improved circulation, onions might just be able to do it all. As an aging female who has always struggled with fine, thin hair, I was happy to hear that onion juice just might reverse that trend. If you didn’t know, onion juice is a great source of sulfur. 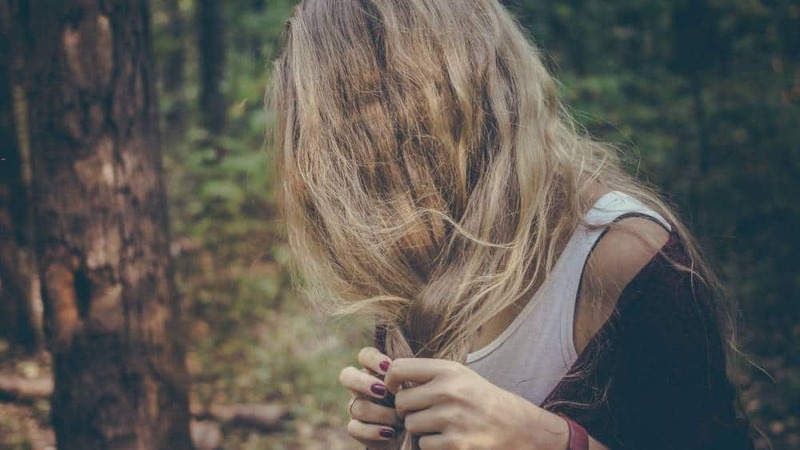 Luckily for us fine-haired women, sulphur is one of the main building blocks for our hair. Sulfur helps improve blood circulation which in turn helps your follicles get sufficient nutrients to stay healthy and strong. Quora goes on to explain that sulphur is a mineral found in every cell of your body. You’ll find the highest concentration of it in your hair, skin and nails. It has been called the “beautymineral” or the “healing mineral” by many people. Massaging some onion juice into your scalp can help your follicles stay as strong as possible and hold that hair tight to your head! The hair benefits of onion don’t stop there though. Onions also contain the enzyme, catalase. 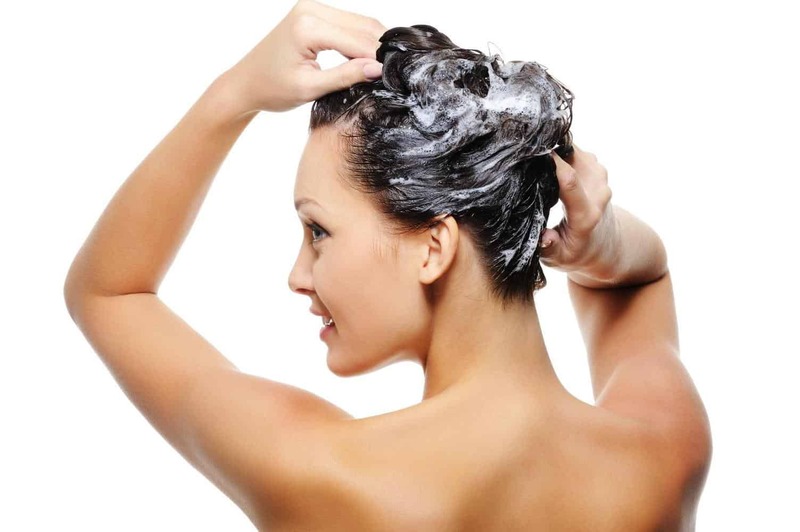 Catalase is an antioxidant that can help prevent early-graying of your hair. Cathy Beggan of Go Away Grey states, “That research showed that as we age, we produce less catalase, preventing the hydrogen peroxide from being broken down.” So, the more catalase you get in your diet, the better chance you have of fighting that hydrogen peroxide that turns your hair gray! As mentioned, the sulphur in onion juice helps improve your blood circulation. This not only helps your hair follicles, but also can improve your blood circulation in general. The idea of onions improving blood circulation goes all the way back to Ancient Greece. According to Wikipedia ancient Greek athletes would eat large amounts of onions because they believed it lightened the balance of blood. 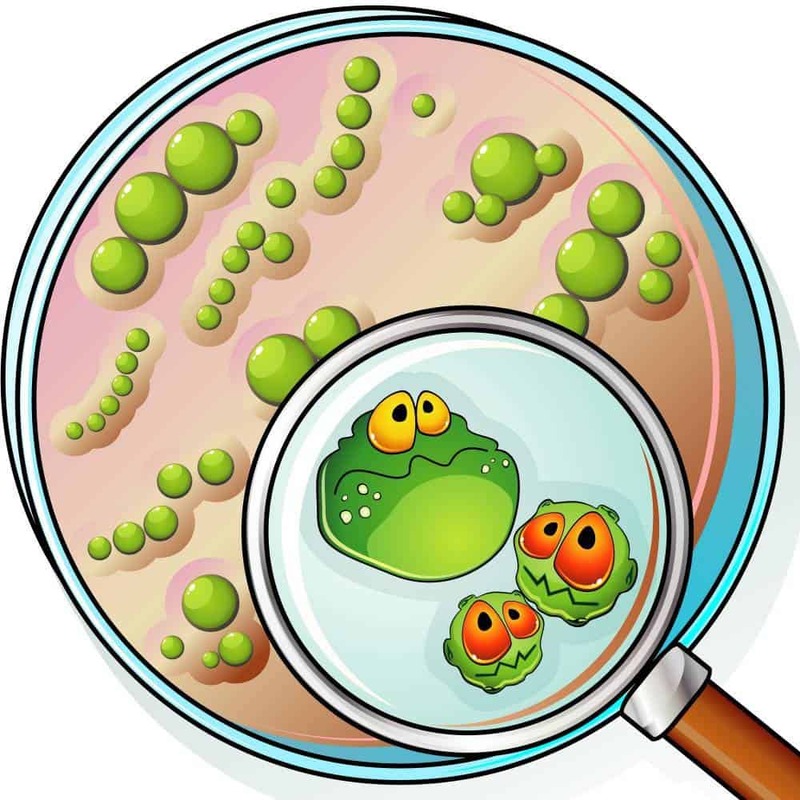 According to The World’s Healthiest Foods there have also been studies that show “antibacterial activity of onion in relationship to the bacteria Streptococcus mutans and Streptococcus sobrinus.” These are common bacteria involved in dental cavities. Speaking of, onion has also been found to effectively treat other oral problems, such as gum disease. 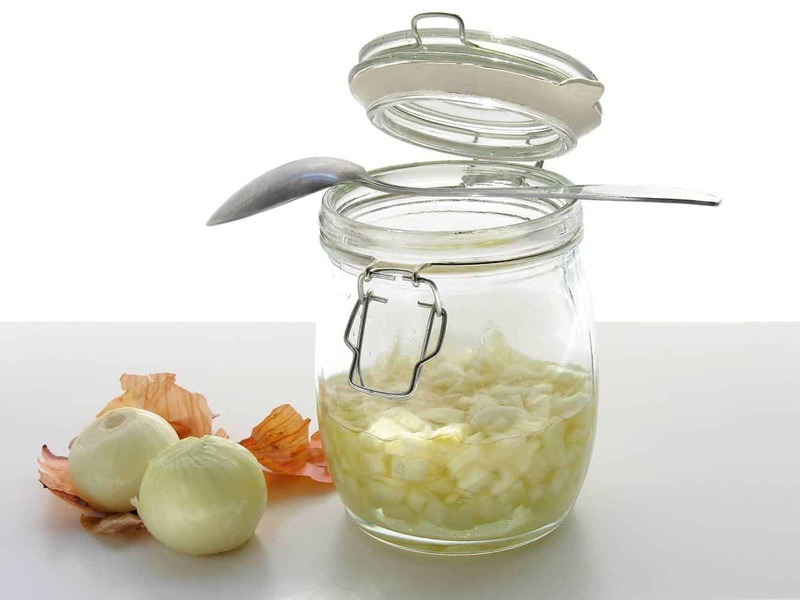 Onion was found to have antibacterial effects on certain gum bacteria – however this was only the case with fresh, raw onion. Onion that was left sitting for 2 days at room temperature did not have the same effect, neither did steamed onion. This is why fresh homemade onion juice is going to be your most powerful source of onion. Of course, not quite enough research has been done on the antibacterial effects of onion so you’ll always want to visit your physician if you think you are dealing with bacteria or disease. Antioxidants are an incredibly important part of good health. They are the only thing out there that fight the free radicals that attack the cells of our bodies. 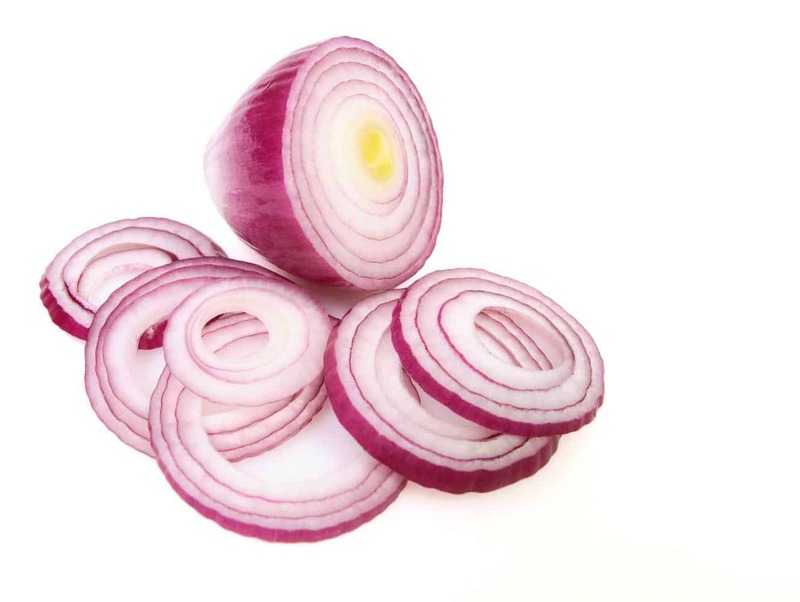 Onions actually contain a truly powerful antioxidant called quercetin. Quercetin can help fight off a large number of allergic reactions and chronic inflammatory conditions like asthma. 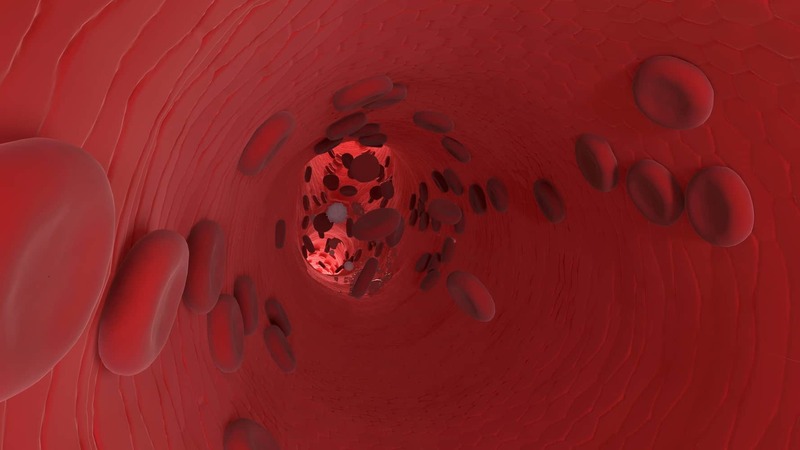 The quercetin are absorbed in the intestines and then hang out in the bloodstream for quite some time, providing protection from allergens and inflammatory ailments. According to The World’s Healthiest Foods, the antioxidants in onions also “help prevent oxidation of fatty acids” in your body. If you have lower levels of oxidized fatty acids, your inflammation level is kept in check because your body is producing fewer pro-inflammatory messaging molecules. Onions contain an impressive supply of inlulin. According to LiveStrong, “Inlulin is a beneficial food source for the healthy bacteria in your intestines.” Having good bacteria in your intestines can help encourage regular bowel movements. If you are one of the millions of people who have trouble regulating your blood sugar due to diabetes, incorporating onions or onion juice into your diet may help. The researchers found that S-methylcysteine (sulfur), along with the flavonoid quercetin, might be responsible for the positive effect onions have on blood sugar. More research needs to be done, but preliminary research has given some promising hopes. You can find onion juice online, however I suggest making it fresh at home. Using a juicer is going to be the quickest and easiest way to get onion juice on the table. If you don’t currently own a juicer, I always suggest borrowing one from a friend. You might come to find you enjoy it as much as they do and buy one yourself. If you don’t want to mess with a juicer, you could also use a food processor to chop the onion into fine pieces and then squeeze the pieces through a cheesecloth and into a dish. Now that you have some onion juice you might be wondering exactly how you’re supposed to use it. I won’t suggest an onion juice cocktail at your next party but I can suggest a few ways to incorporate this beneficial ingredient into your life. There are several reasons you might want to apply onion juice to your scalp. The antibacterial properties of onions can help get rid of scalp infections and parasites. Massaging raw onion juice into the scalp will help increase your blood flow and strengthen the follicles of your hair. Just applying to your hair in general can help reduce hair thinning and breakage as well as slow down or stop graying. To apply, simply pour fresh onion juice onto your hair or scalp and massage gently for 5-10 minutes. Then rinse thoroughly. If you are a juicing fanatic like me, you should try incorporating onion juice into your next concoction. Be warned, adding onion to your juice will definitely give it a different flavor but there are ways to mask this. According to The Juice Nut, large Spanish onions are sweeter in flavor and therefore better for juicing. Try using this sweeter onion to start off and help cover the taste by adding other strong flavors to your juice like ginger. Onion also tends to go well with sweet peppers, in my experience. Next time you’re trying out a pasta salad or vegetable dish, try adding a bit of onion juice along with or instead of actual onions. It can be a great ingredient for a homemade salad dressing as well. 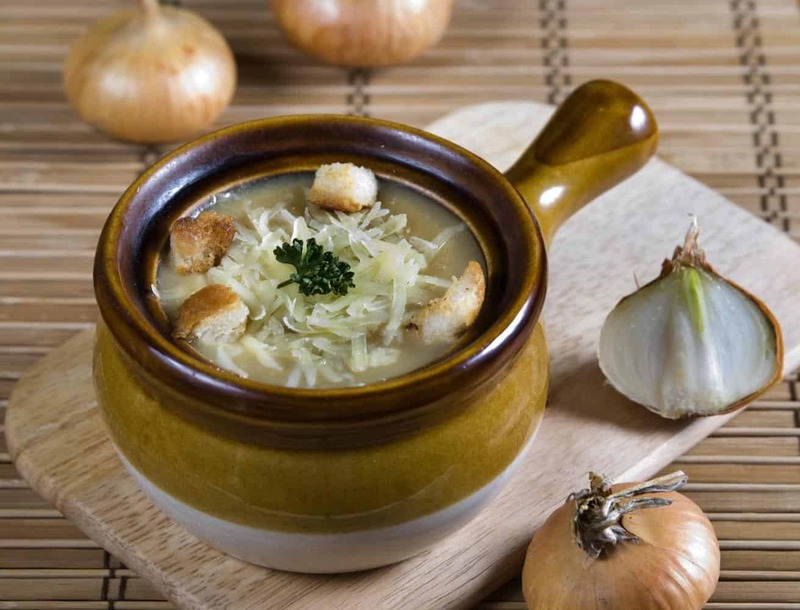 My all-time favorite soup is French Onion soup, so I’ve recently been adding some fresh-squeezed onion juice into my homemade soup recipe. There are also tons of plain old onion soup recipes out there too. You could also opt to get creative with a vegetable or beef stew by tossing some onion juice in as your own secret ingredient. So what do you think? If you don’t already have some onions in your house I suggest you grab some onion juice online and in just a couple days you’ll be enjoying all the onion juice benefits there are to offer. I took a walk on the wild side and added some to my green juice this morning. It’s a great way to spice things up. Comment below if you give it a try!